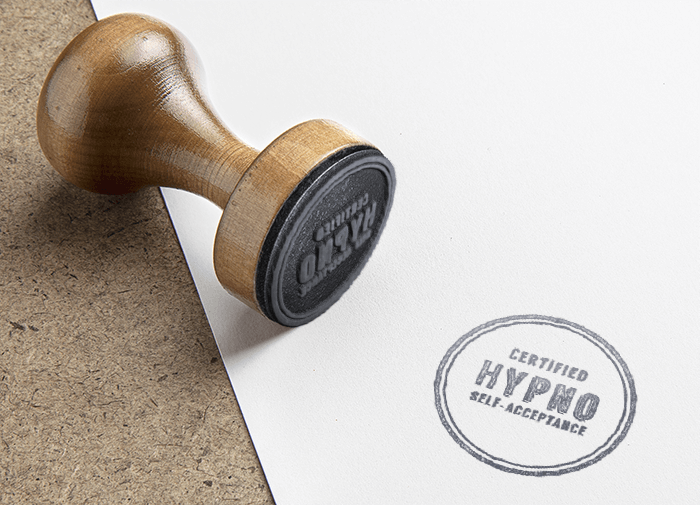 Hypno Self-Acceptance is a unique combination of techniques providing the solution for any mindset. The idea is that one of the results of every spoken therapy is self-acceptance. Once this state is accomplished, in the next phase which is mostly shorter, is possible to see the solution without assistance or the therapist can apply any possible technique, tools for an own goal. Hypno Self Acceptance should accelerate the therapy process, the difference is in dynamics. Why Hypno? Firstly because, in such state, as is hypnosis, we have access to the whole mind. That’s why the dynamics of the process might be faster. 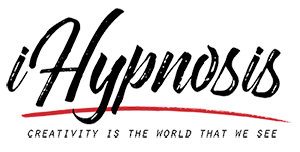 Secondly, Hypno is not limiting only on those who use hypnosis for accomplishing the goals because this state is so natural, it is possible to reach it during any therapy and it may not be hypnotherapist necessarily. This gives the opportunity to many therapists to use this technique of Hypno Self Acceptance. To allow accomplish desired goals for your self-improvement, the first goal is self-acceptance. Alternatively, you can book the session and experience this approach. If you are a therapist of any method and you think that this idea is also used in your approach, you can get a certification that you or your product is certified as Hypno Self Acceptance. In this case please send me all details.